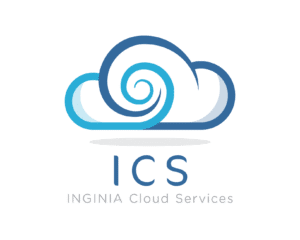 INGINIA offers a wide range of cloud services under its ICS label. These cloud services are aimed at companies that want a “customized” cloud and for which the public cloud offer, like Azure, does not match. Our ICS platform offers a cloud located in Switzerland with the assurance that your data remains in Switzerland and operated by a private Swiss company. ICS is a IaaS platform can accommodate any type of workload like Production Server, Test and Development Server, Virtualized Workstations, Backup and Disaster Recovery environments. INGINIA’s Managed Services are intended for all clients wishing to entrust their infrastructures to a company specialized in the management of infrastructures and workstations. We provide a turnkey service for the management and support of networks, security, servers and workstations. INGINIA offers a complete service catalog around Microsoft Office 365 solutions. 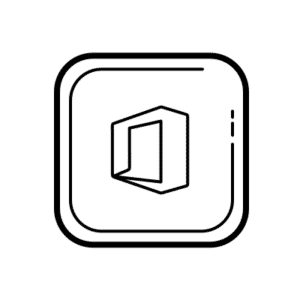 Whether for the implementation of a new infrastructure, the migration of your local data to your Office 365 tenant, the daily support and the external backup of your data. We have solutions for any of your needs. 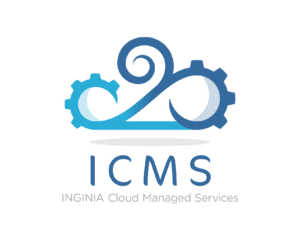 INGINIA offers a full service catalog around the Microsoft Azure Cloud. Our teams support you for a simple and efficient transition to the Azure Cloud. We provide professional services for migrating your local data to your Azure tenant, daily support and external backup of your data. We have solutions for each of your needs. As a specialist in data storage, INGINIA is a partner of choice to assist you in any of your storage projects. We work with our strategic partners to provide and implement solutions that best fit your needs. INGINIA works on all types of storage architecture, both in cloud and on premise mode. Our teams have extensive experience in Storage, Backup, Archiving and DRP projects. 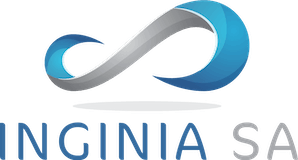 Since its creation, INGINIA is one of the leading Swiss data center virtualization solutions specialist. We advise our customers in their critical projects of virtualization or implementation of a modern server architecture. Whether classic solutions, converged or hyperconverged, INGINIA offers to assist you throughout the production. INGINIA offers to provide you with all IT solutions in “as services” mode. This includes hardware, software, professional services and managed services. Thanks to this new mode of supply, our customers benefit from all the flexibility of the Cloud even for projects that are not. We will gladly provide you with a quote for any type of need. 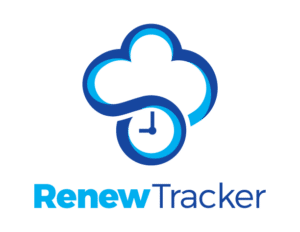 RenewTracker is an asset management software designed to help you manage your software and hardware maintenance renewals. This easy and intuitive tool helps you reaching deadlines and anticipate you renewal budget over years.